Her love for makeup began when she was three. 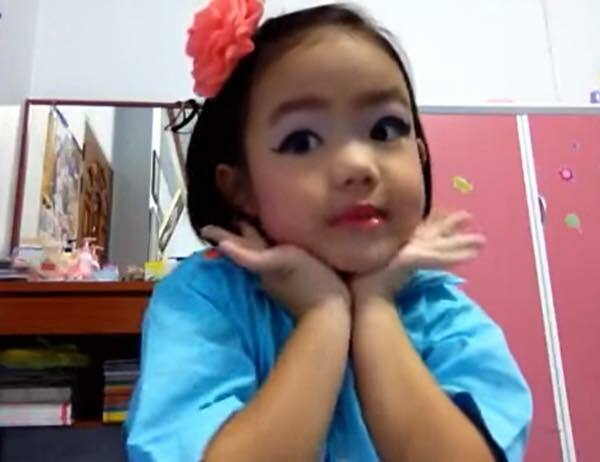 Three-year-old Nathannan in her first YouTube video. 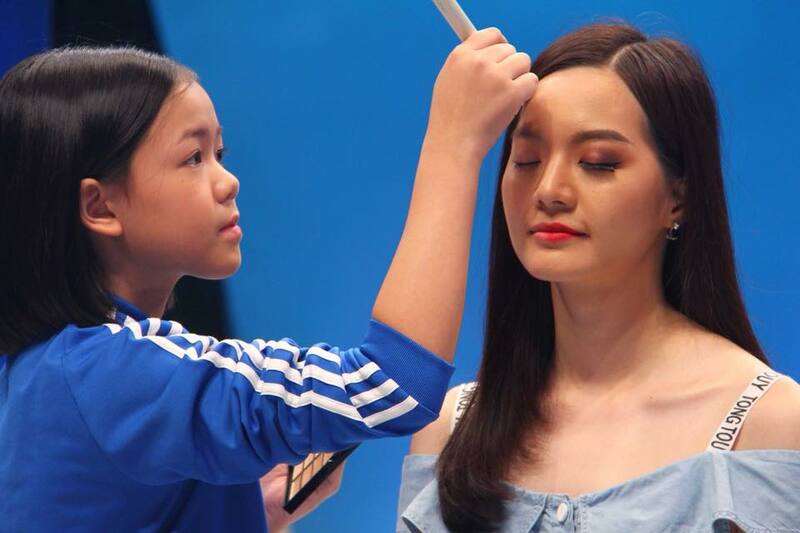 Though many netizens praised her for her skills, the young Thai girl also received a fair share of negative comments criticising her parents for allowing her to use makeup at such an age. In a BBC interview last year, Nanthannan shared that she did not understand what those criticisms meant at the age of five. 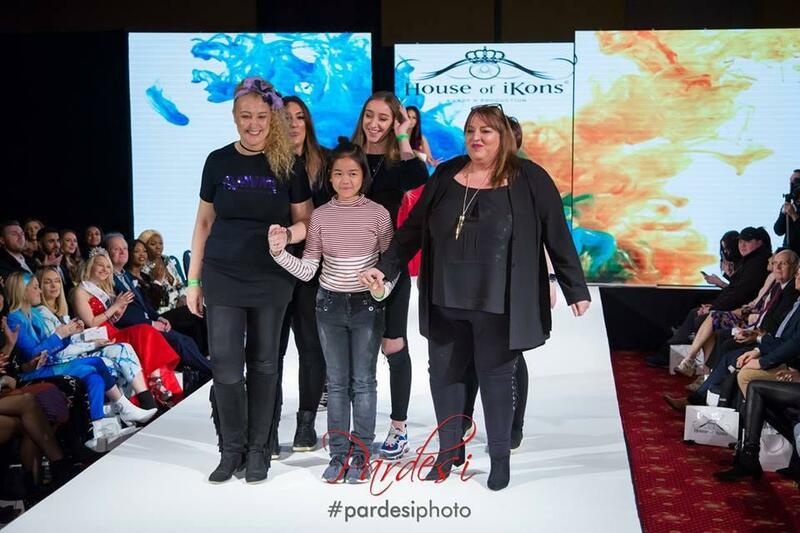 "I read them again when I was seven and went to bed in tears," she told the news portal. 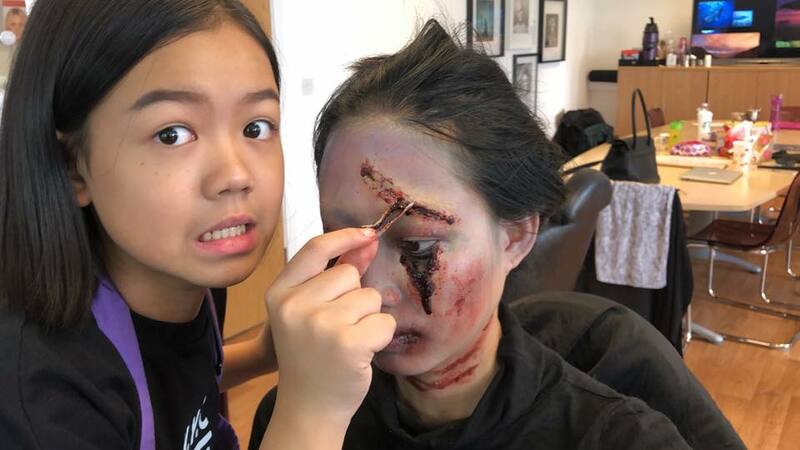 "She knows makeup is not for children, but it is what she loves and will keep on doing it," her mum Natcha Sanunrat told BBC, adding that she tried to hide her personal makeup from her daughter in the beginning. "She is learning all the time and trying hard to improve herself. I think this must be her real passion." 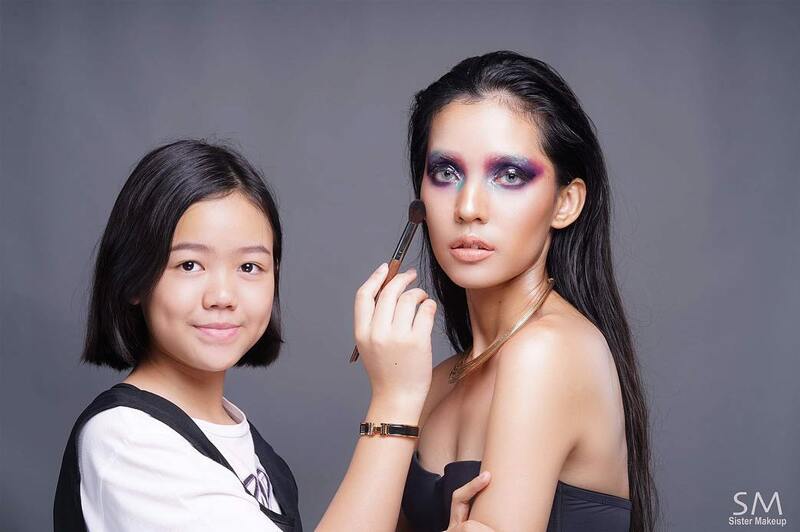 Fantasy makeup look by Nanthanna. 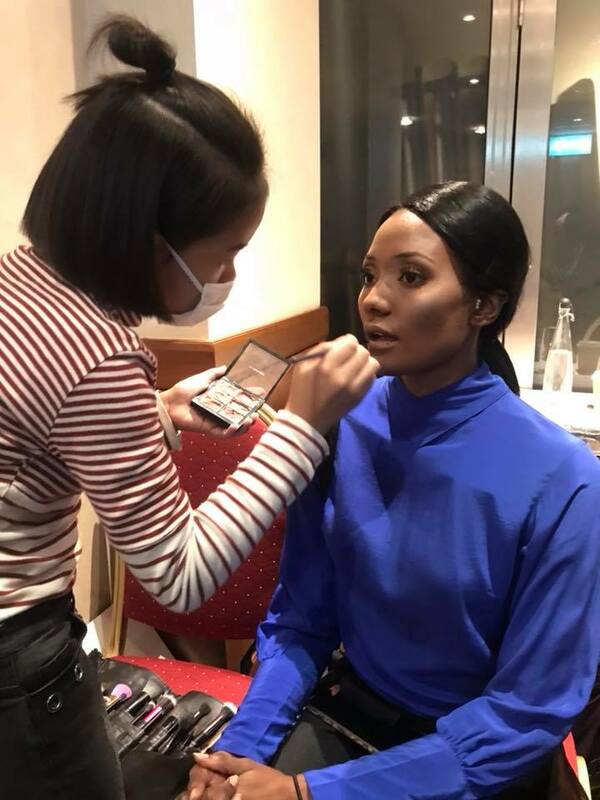 Her skills improved greatly that it eventually led her to work with other professional makeup artists at London Fashion Week in 2018! 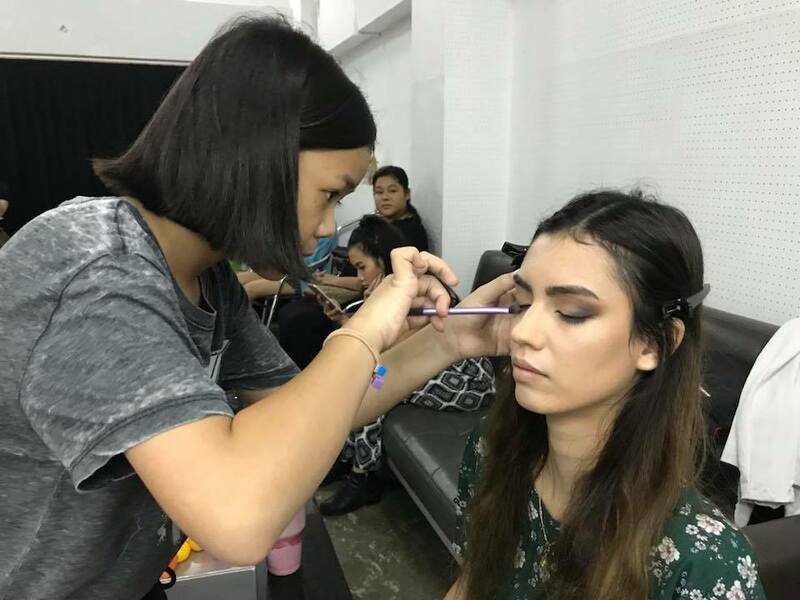 This was the first time Nanthannan was able to show off her skills on an international stage in front of the world. 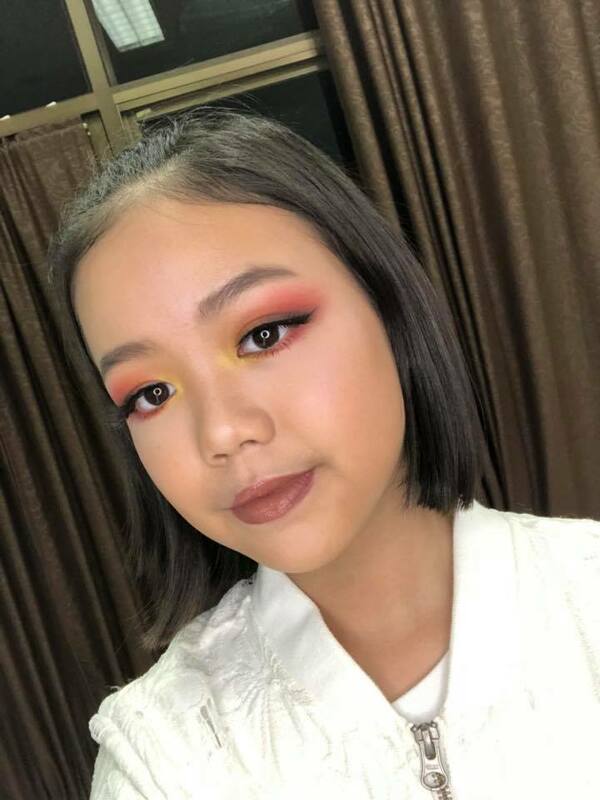 Nanthannan, who recently turned 12, has been uploading makeup tutorials on her YouTube page, which has over 278,000 subscribers. She also has over 900,000 followers on Facebook. "If you enjoy doing something, set your goal, and be determined to achieve it. You can do it. Just be passionate," Nanthannan added in her BBC interview. She started drumming at eight years old! Asia's Got Talent Judges Were Seriously Impressed By This Malaysian "Human Calculator"
"I want to prove that Maths is actually a very fun and easy thing to do," said Yaashwin. #2 is every Asian woman's worst fear. What The Heck Is Micellar Water And Why Is Everyone Talking About It? It acts as a makeup remover, cleanser, and moisturiser all in one.